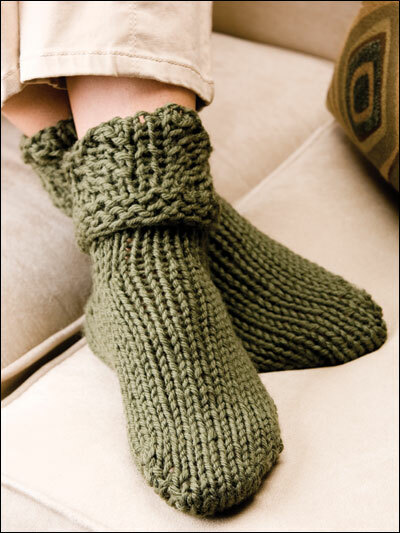 Provide your family and friends with warm, hand-knitted slippers using the designs you’ll find in Knit a Dozen Plus Slippers. 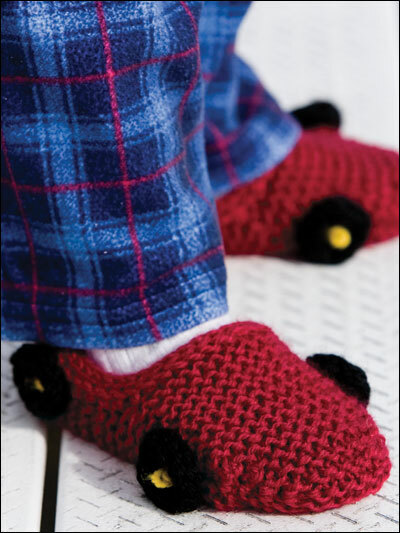 Create soft, cuddly slippers for the whole family with the 13 slipper projects you’ll find in this knit pattern book. 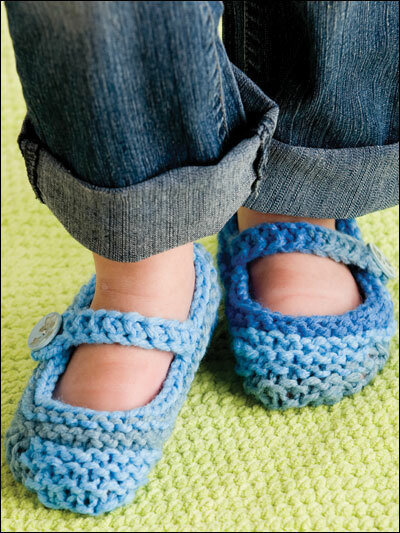 Knit a Dozen Plus Slippers includes styles and sizes to fit anyone from young children to adult women and men. Each pattern comes with instructions for multiple sizes so the fit will be just right. 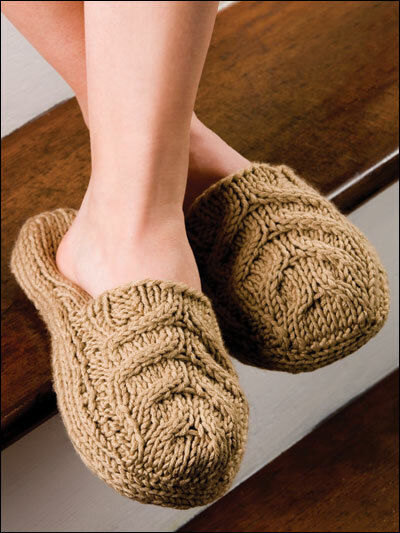 These knitted slipper patterns are so much fun that once you finish knitting your first pair, you’ll want to start planning your next! 48 all-color pgs. 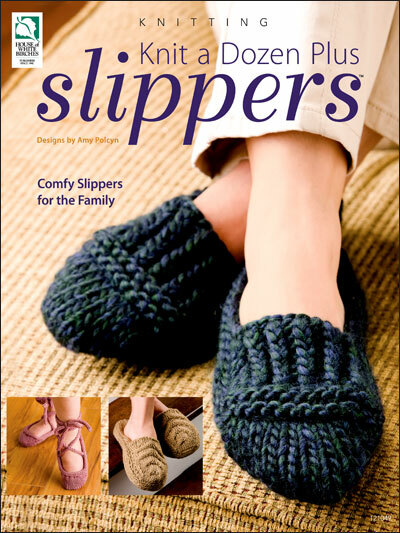 A nice variety of slipper styles, however I found the moccasin type (the reason I bought the book) way to shallow--there were almost no sides to the finished product and wouldn't stay on my feet.